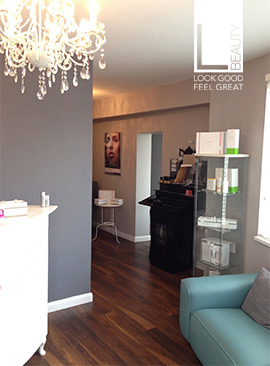 L BEAUTY is an award winning, well established beauty salon with free parking located less than a minute from the A52 east of Derby. The Salon offers a wide variety of treatments delivered by our fully qualified team. 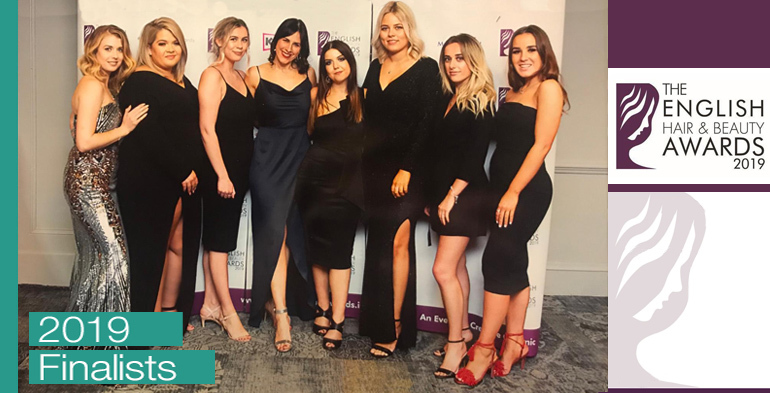 We are dedicated to giving our clients a pampering and relaxing experience, always utilising top products, researching and incorporating new treatments with continual training and staff advancement. As a result, a high percentage of our business is from repeat customers and referrals. 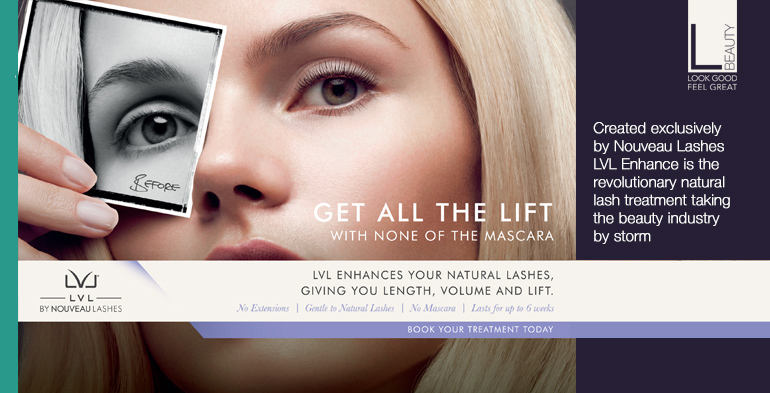 At L BEAUTY you will LOOK GOOD and FEEL GREAT! Dark and rich or smooth and velvety we all adore chocolate – from that mug of temptingly delicious hot chocolate to that naughty little bar lying in the fridge, just begging to be eaten. 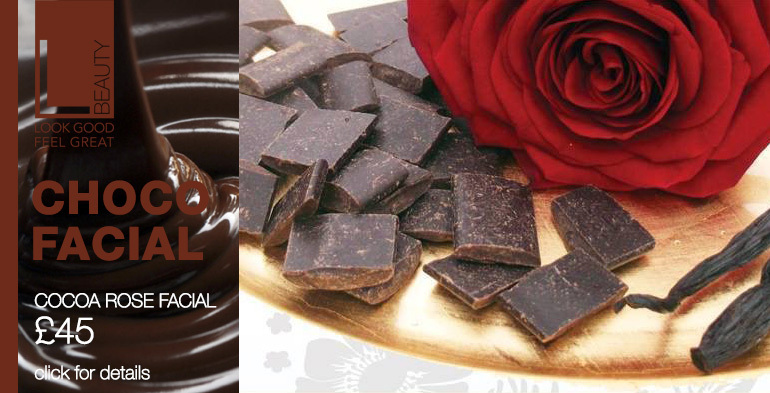 Why not try the sumptuous luxury of our chocolate beauty facial and massage treatments with all their natural moisturising and skin softening benefits? 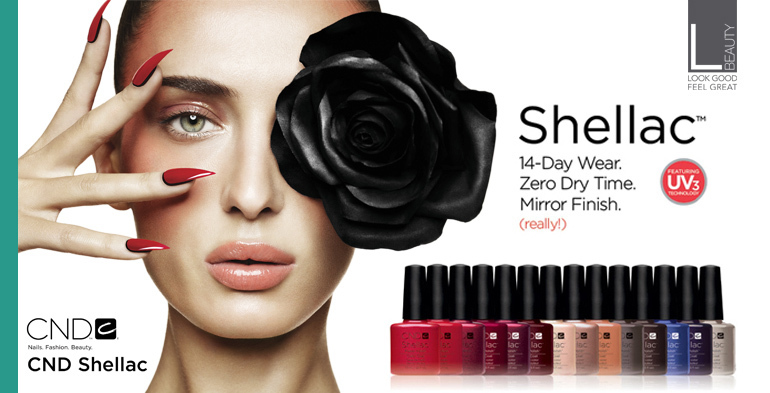 Whatever the occasion, whatever the mood, whatever the reason here at L BEAUTY we can make you look good and feel great! We specialise in the finest beauty treatments using the highest quality products from the leading beauty brands as used by the biggest fashion icons. Spectacular nails, a glowing tan, waxed beautiful skin, wrinkle reduction, relaxing massage, slim, slendour and faultless features, at L BEAUTY you will look good and feel great!